Remarkably Belgrano’s formation in 1905 was initiated by a group of teenagers and the club’s first President, Arturo Orgaz was only 14 years old. Named after General Manuel Belgrano, the club also adopted the colour of the national flag which Belgrano himself designed. 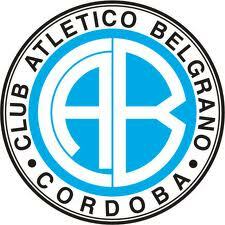 As one of Cordoba’s biggest clubs, Belgrano have a long list of regional titles but as yet have not lifted a top flight national trophy.